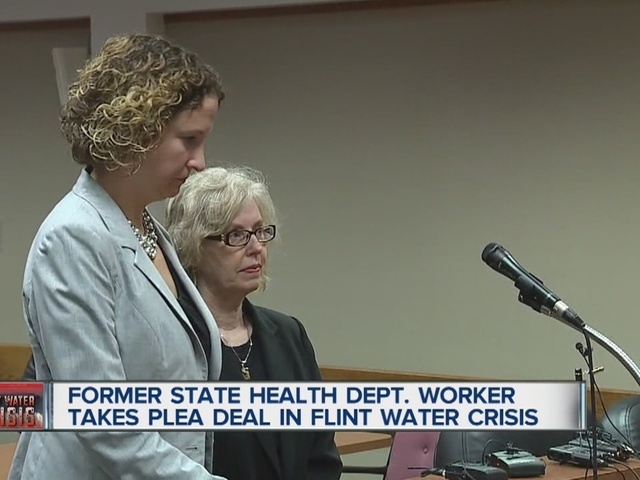 Former state health department official Corrine Miller pleaded no contest to a charge of willful neglect of duty in connection to the Flint water crisis. Two felony charges were dropped as part of a plea deal. The willful neglect of duty charge is a misdemeanor. Miller is the former Director of Epidemiology for the state health department. As part of the plea deal, she has agreed to provide information and testify against others in the case. It was placed on the court record that she knew about a spike of 42 cases of Legionnaires' disease. with some deaths in 2014 and failed to issue public health warnings. Her conviction could be dismissed with her cooperation after one year of probation. Investigators say she told others in that department to not take action in Flint and to delete email. 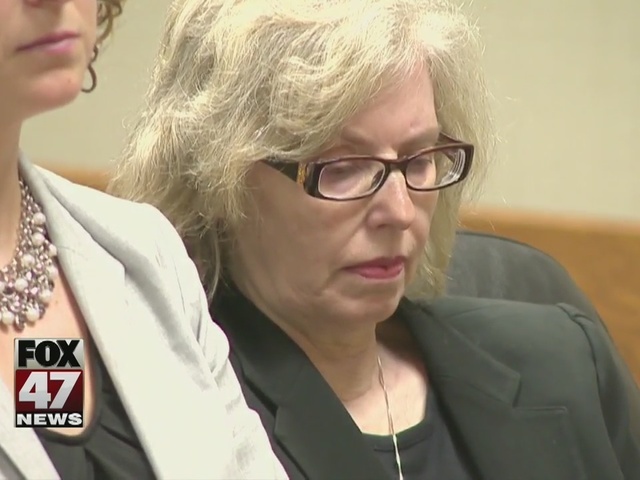 She is one of several state officials who faced an array of charges including conspiracy, tampering with evidence, misconduct and willful neglect of duty. The Special Prosecutor handling the cases for the State Attorney General has turned over hundreds of thousands of pages of evidence to defense attorneys.